Web Design is something we’re good at. 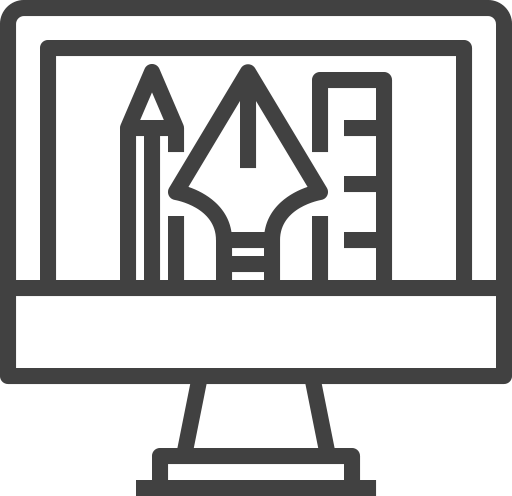 Whether you need a one page design because you want to showcase your services or an E-Commerce site to sell your wonderful products, you’ve come to the right place! We can also help you get your website further up search engine listings. Using a combination of SEO techniques, we can get more people to see your website. 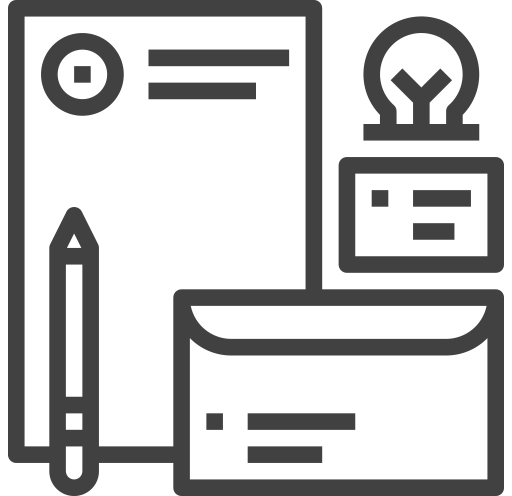 Branding is a lot more than just designing a logo and a business card, it’s incorporating the visual message you want to send out to your customers. We can provide you with a complete new look by really understanding what it is you do, who it is you want to target and how you really want to portray yourself to the world. 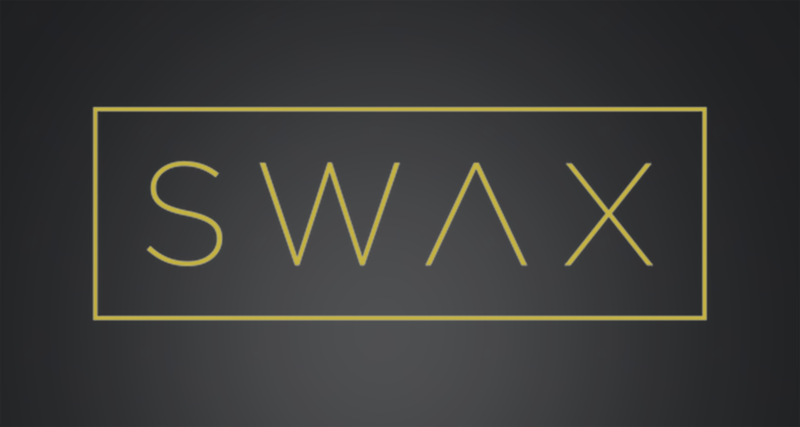 Have a new idea for an app and don’t know how to start bringing it to life? Or maybe you have a website but you just aren’t converting traffic to results. You might think your app/website looks as good as it can – sometimes a fresh set of eyes can spot things you’ve been overlooking. 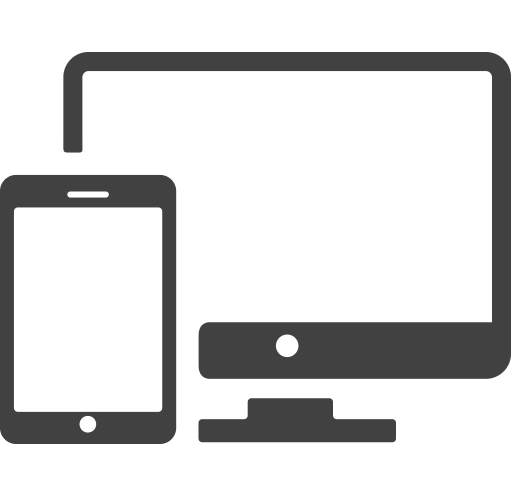 Let us know if you some new, optimised layouts to begin converting more customers than ever before. 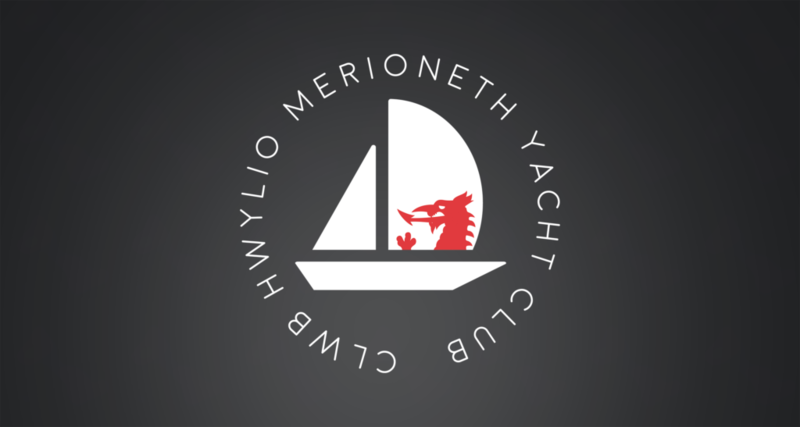 You might not need a complete branding overhaul – a new logo can have a great impact when trying to attract new customers. Got down to your last stack of business cards? Let us make your new ones a bit more unique. 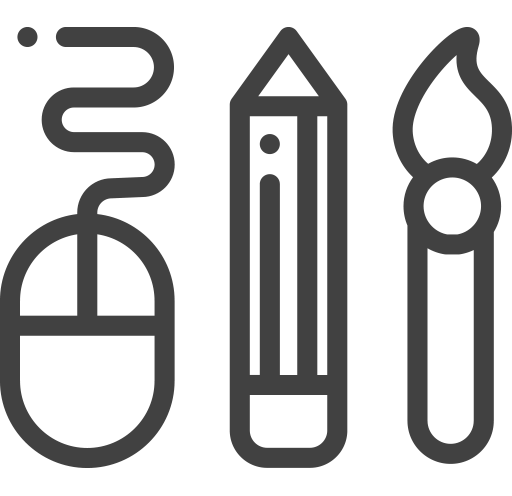 Whatever graphic design requirements you’ve got, just let us know – even if it sounds a bit different, we like different! 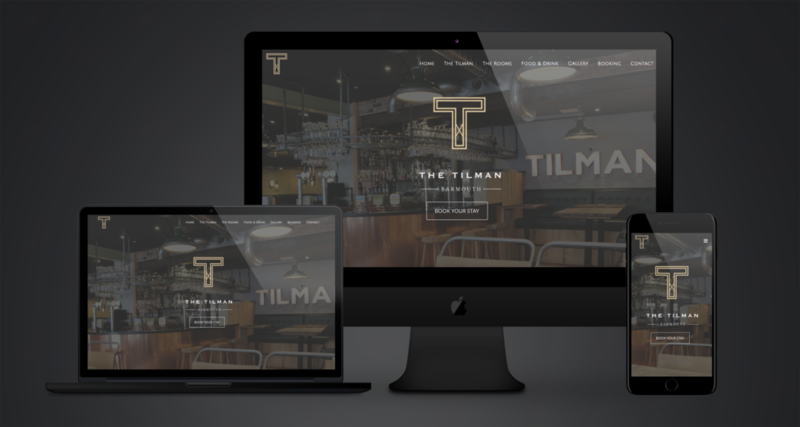 The Tilman website was designed to for a new hotel & bar in North Wales. The key here was to attract visitors quickly to make use of the integrated booking system. 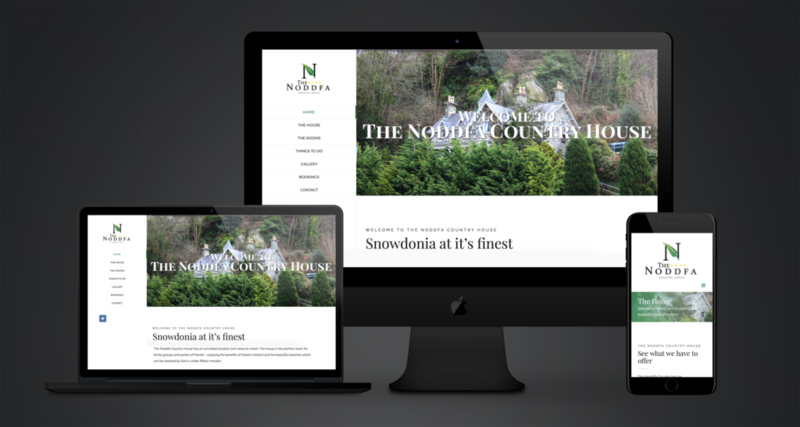 The Noddfa website was created for a country house in the heart of Snowdonia. Showing the scenery & the house was a must from the customer. Find out for yourself! 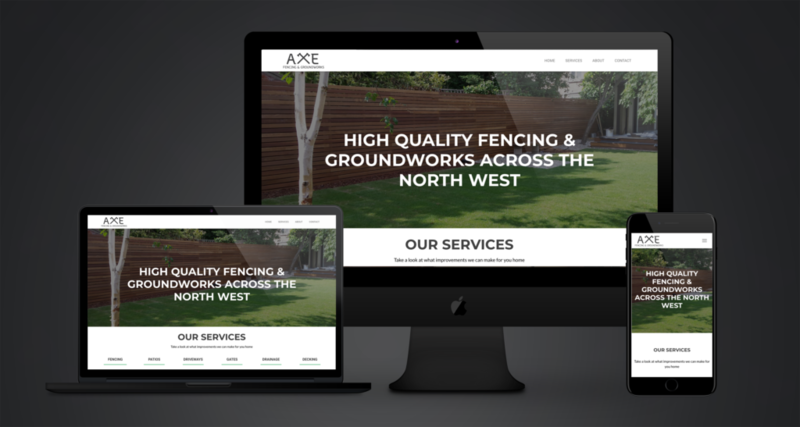 The Axe fencing website & logo were created for the customer to highlight some of the services they offer for home improvements around the Wirral and the North West. Couldn’t fault the service I received, had the 3 logo variations back to me much faster than I expected! Perfect! Clean, simple and exactly what I needed. 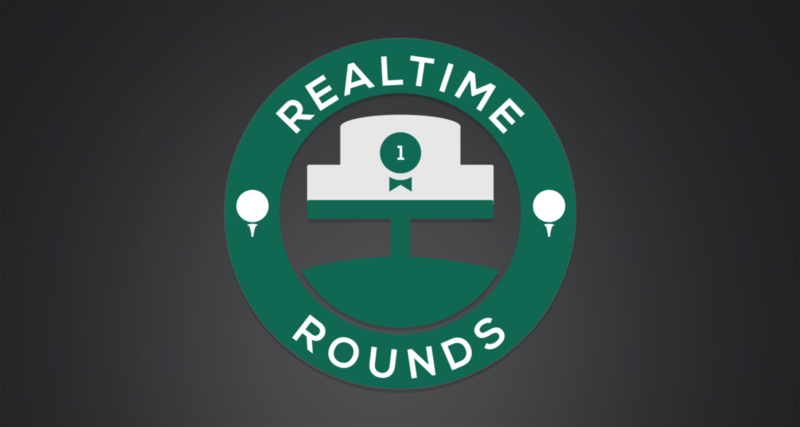 I hadn’t thought of doing a logo like that. Thank you, would definitely recommend! Let us know what you need and we'll give you a call to understand what you're after - and what we can do together to get there.